Calvin at Manchester City Nissan is a awesome sales rep to deal with when purshasing a vehicle. He met my needs and showed much respect and friendliness towards me. The process was a easy and stress free one. Calvin is the person to go to when buying a car from Manchester City Nissan. I got my car, a Nissan Rogue SV 2018 pre owned from here and Mr Mo helped me out in selecting the car.. Awesome customer service and care at the Manchestercity Nissan.. Mr Mo, walked me through the whole process, one step at the time and concluded on a good deal with me.. A very fantastic person.. Thank you for the help.. 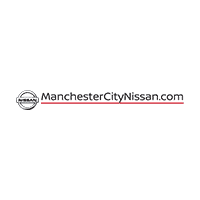 Looking to buy a new car or pre owned, then visit the Manchestercity Nissan, ask for Mr Mo and tell me about your visit later..
My experience with Manchester City Nissan, was beyond great. Mr. Ed Koloski was super... actually helped me with my oil change and tire rotation that I'd forgotten was included in my maintenance package so I got everything free during this visit. He was very friendly and knowledgeable to my vehicle and was very helpful during my entire process and even gave me on of his personal cards if I'd further need his assistance in the future. 110% overall experience!!!!! My husband and I had a great experience with Mo . If you're going to Manchester Nissan ask for him. He is extremely professional and knowedable. We are so happy with our new Altima 2019! 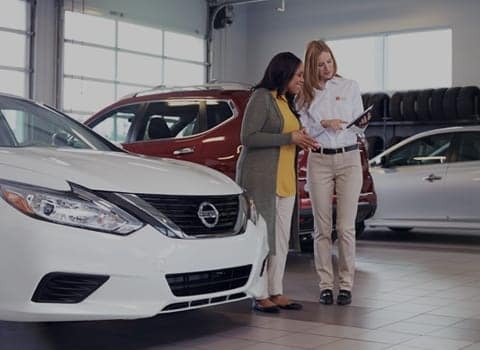 Here at Manchester City Nissan, we’ve made it our mission to be the automotive home of drivers throughout the Manchester, Hartford, East Hartford and Windsor, CT areas. We achieve that goal by providing a vast selection of new and used vehicles, exceptional car care and legendary customer service with a smile! New car smell is great, and we’ve got a range of new Nissan vehicles that will delight your senses. But we think feel is really where it’s at when you’re dealing with a new Nissan Rogue, Rogue Sport, Murano, Sentra or Frontier model. That’s why the Manchester City Nissan sales staff is here to point you in the right direction and to assist you with the next step. After all, once you find Nissan that looks right to you, you’re going to want to get behind the wheel to see if you get that new car spark. How many Manchester drivers are shopping on a budget? Enough that the team at our local dealership knows that we have to keep a great stock of used cars, trucks, and SUVs available in inventory. 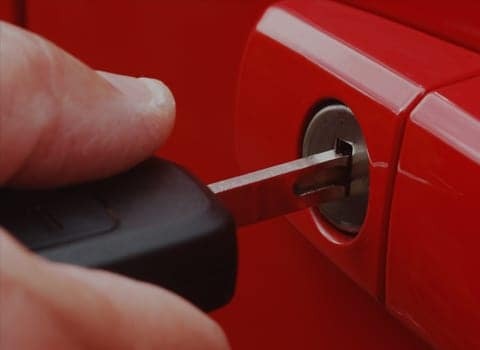 Many shoppers either can’t afford the payments that come along with a new car, or they just prefer to save money by choosing a safe, reliable, and affordable pre-owned or Certified Pre-Owned vehicle. Whatever your reasons for buying a used car, you’ll always find a variety of great vehicles from today’s top and most popular auto brands. And, with competitive prices offered on every pre-owned model for sale on our lot, you won’t find a reason to visit any other used car dealership in Manchester. We know full well that buying a Nissan Rogue, Rogue Sport, Murano, Sentra or Frontier is one of the biggest and most important investments you can make. 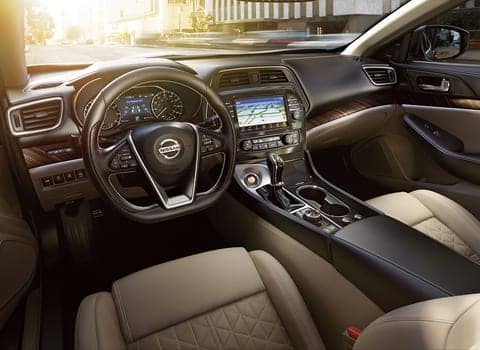 Here at Manchester City Nissan, our financial experts will guide you every step of the way to get you behind the wheel in a way that you’re completely comfortable with. Thanks to our wide selection of car loan and lease options to choose from, owning the car of dreams has never been easier. We want our customers to know that our service doesn’t stop at the sale. Even after you’ve driven your dream car home, the team at Manchester City Nissan isn’t finished enhancing your driving experience. Our dealership is home to a state-of-the-art service center that can assist you with everything from routine automotive service to comprehensive repairs. Now, that’s just scratching the surface of all we have to offer drivers around Hartford, East Hartford and Windsor CT! Don’t just take our word for it, though. 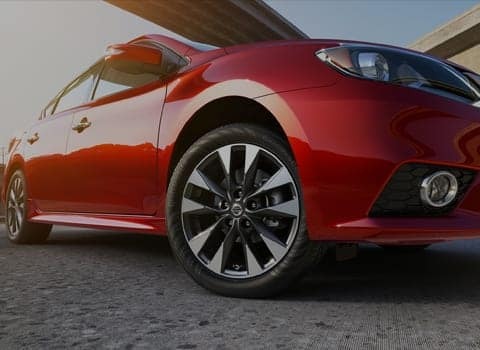 Instead, make it a point to visit Manchester City Nissan at 30 Tolland Turnpike in Manchester, CT to learn more about our plethora of automotive services today!